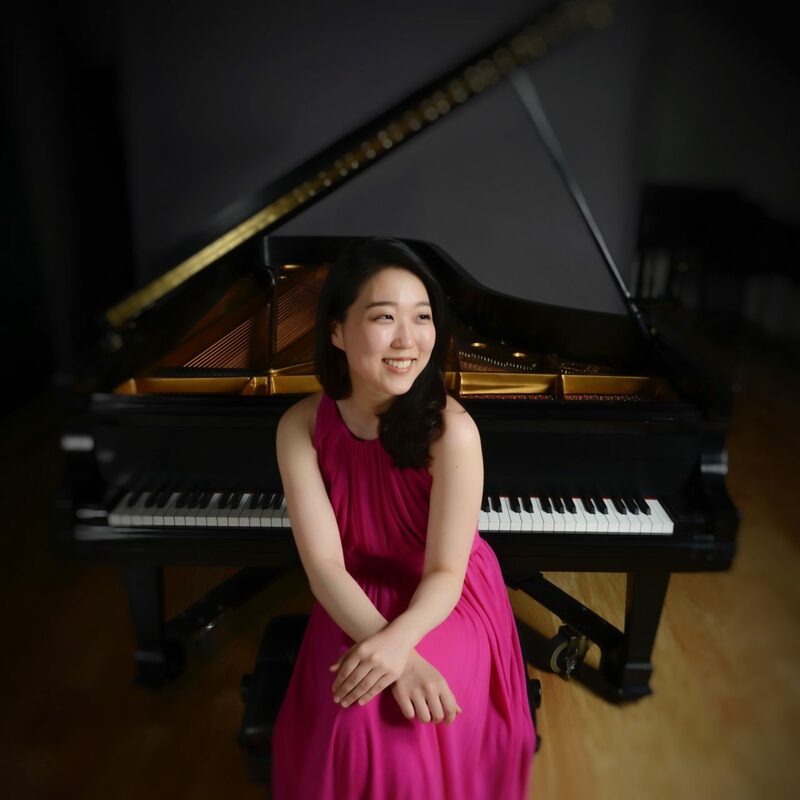 Korean-American pianist Jenny J. Lee received her Master’s Degree at the Yale School of Music in the studio of Peter Frankl and under the mentorship of Wei-Yi Yang and Christopher Elton. In addition to her solo studies, Lee is a committed chamber musician and has recently performed in Yale’s Onneppo Chamber Music Series for its Competition Winners Concert. She previously studied with Menahem Pressler at the Indiana University Jacobs School of Music where she completed her Bachelor’s on full scholarship as a Jacobs Scholar. There, Lee expanded her chamber music repertoire and developed a love of collaborating with others which led to engaging in projects such as performing the complete duo sonatas of Brahms. Lee held a Solo Piano Fellowship at the Music Academy of the West in 2015 and participated in programs at the Sarasota Music Festival, Pianofest in the Hamptons, Académie Internationale de Courchevel in France, and the Pilsen International Music Academy in the Czech Republic. In various masterclasses, she had the opportunity to privately work with and draw inspiration from renowned artists such as Yong Hi Moon, Asaf Zohar, Thomas Adès, Alan Chow, Boris Berman, and Leon Fleisher. She received top prizes in the American Protégé International Competition, the Young Pianists of New Jersey Competition, and the Steinway Society Scholarship Competition. Lee is a 2014 Finalist of the 7th New York International Piano Competition, and in partnership with the Stecher and Horowitz Foundation, gave a debut recital at the Downtown Music at Grace Concert Series. From 2003 until 2012, she studied with Marc Silverman and Jeffrey Cohen at Manhattan School of Music’s Pre-College Division, where she was an awardee of the Elva van Gelder Memorial Scholarship.